This question actually took me a bit by surprise, because the one and for me the very obvious reason is: We cannot do everything. There are endless options to do marketing. She could just as well have asked why we do not produce infographics all the time, why we do not do more webinars or why we do not have a second all-German blog. These might all be legitimate ideas to do marketing for us. But the simple answer is we do not have time for doing everything. We here at the Social Ms are basically two people: Jonathan and me. We are building something new here. We are writing a blog. We are doing consulting. We are doing workshops. We are creating online courses; we are marketing ourselves…. And sometimes we try to get in a little private life and some sleep in between. Plus, we have a very effective marketing strategy in place, which helped us grow our blog, email list and business in a very short time. And so it happens that we even start something that we enjoy but simply have to pause for a while or even stop doing to get some of the other stuff done that comes up. Like Jonathan’s traffic generation podcast, which he started some months ago. And which he not only enjoyed doing but which also gave us some very promising results with the first few issues. There are endless possibilities on the path to success with social media marketing.Focus on what works best! We cannot do everything we could. There are endless possibilities to get on the path to success with social media marketing. And since the time you and we can spend doing social media marketing is limited, we have to make some choices of what activities we are participating in. Like everybody else in marketing, we need to focus on some activities and leave some others we could do aside – at least for now. And the best argument for the choices we make is: we focus on the activities that give us the best results with the limited time we can spend (and the ones we just enjoy doing). Doing something else instead just because it seems more glorious or shiny would just be out of vanity. And it simply would not give us the same results we are getting now. 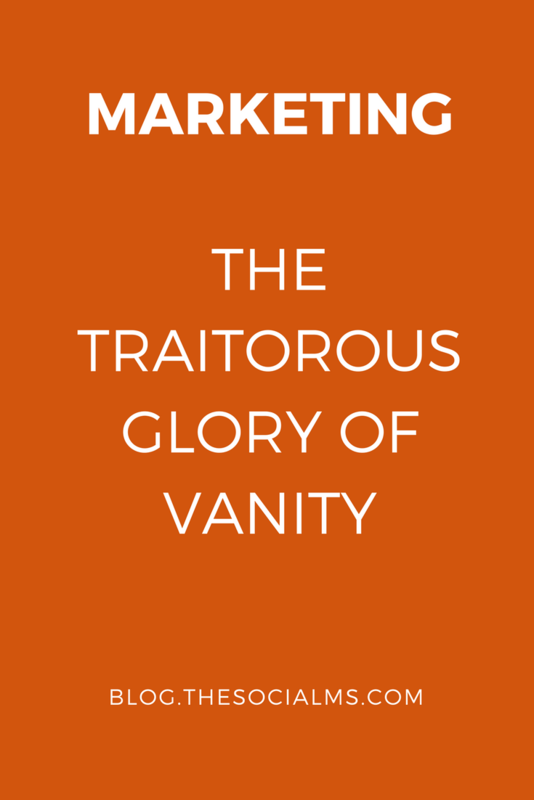 Vanity is a fickle friend in marketing. We obviously are not alone in this situation. When you take a closer look at some of the big marketing influencers, you might notice, that some of them clearly focus on some social networks leaving other networks aside. It is not only Copyblogger who left Facebook for good last year. There is also Jon Loomer who is clearly concentrating on Facebook (which is his main business topic) and who is not as big and active on Twitter as some of the other social media influencers. There is Danny Iny from Firepole Marketing who is the “Freddy Kruger of Blogging”. He has written over 80 guest posts in the course of one year. Danny is sending me around two email newsletters per day – which I love to get because Danny’s newsletters are great and something to look forward to. Danny Iny is comparably small on Twitter with less than 6k followers, and Firepole Marketing is not huge on Facebook either. Still, all of them are great marketers; there is no doubt about that. And all of them focus on what works best for them. Because they know what works best for them. Most likely all of them have made an active choice based on their marketing data. Some of them may change their marketing strategy in the future, again based on data. But for now, they are doing what they chose to do because it gives them the best results. Simply looking at one network and deciding these marketers are doing something wrong is very short sighted. I actually think these marketers are really clever. They do not listen to vanity and simply spend a ton of advertising money or their precious time on one channel, which might not be the best one for them. They watch their metrics and make a decision. They focus on the channels which give them the best results. In marketing, it is results that count. And some metrics which might at the beginning of a marketing journey even be used for measuring marketing success turn into pure vanity metrics with advancing in your marketing process. Fans and followers in all social networks are a traitorous number. They may serve as a sign of being right on track in the beginning. But they are only good for bragging. There are tons of Fanpages or other social accounts with thousands of fans and followers, which do not give their owners any measurable success. Neither in traffic nor sales. Many marketers might spend time and money on polishing some vanity numbers while real marketing success might only be a small step away in a not so shiny network. Back here in Germany, I sometimes get the impression that many people look at Facebook as the only relevant social network, entirely disregarding the others. Most people just don’t understand Twitter. Google+ is on the path to its grave. LinkedIn is only the non-German rival of XING (=totally irrelevant outside Germany). Pinterest is just for fun and Instagram very personal. Marketing consists of many possibilities. Many opportunities. More than a single person can manage (or in our case a team of two). The art of successful marketing is to select those opportunities that are most beneficial to yourself and your project and to make sure that the mix of possibilities you select is a combination of marketing measures that not only achieve excellent results each, but that also complement each other. When you achieve that, the result is what can be called a marketing strategy. And even when you have a strategy, that is not the end of it. We (as in: all modern marketers) never stop optimizing, changing things, adapting our strategy. In that sense, it is entirely possible that at some point in the future we implement videos on our Facebook page. But only if it makes sense in a wider marketing context. 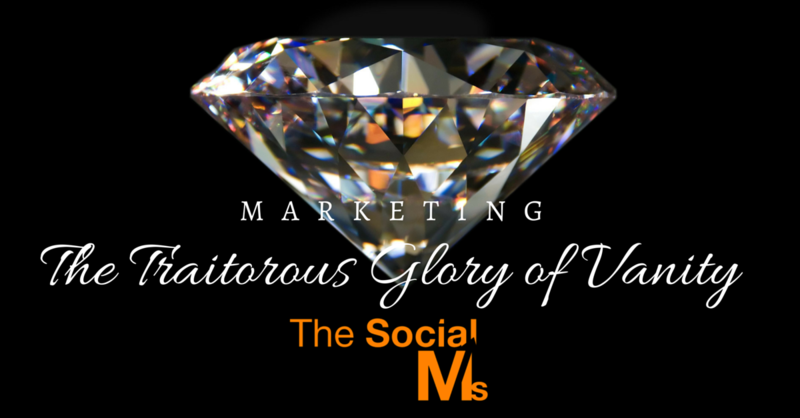 Using social media or other content distribution channels out of vanity is wrong. But when you are starting out it can be hard to know which channel would be best for you, your niche and your content. Should you be on Facebook? Could Pinterest be the game changer? Or should you put all your effort into SEO? 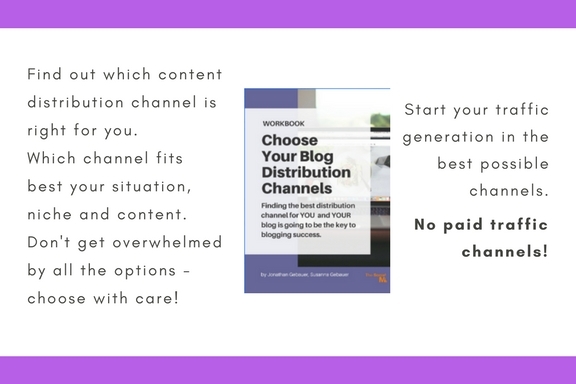 We created our workbook “Choose Your Blog Distribution Channels” for you! We explain the similarities and the differences between the various blog distribution channels and give you the knowledge you need to make an educated decision with which distribution channels you want to start growing your blog or online business. Check out the workbook here!